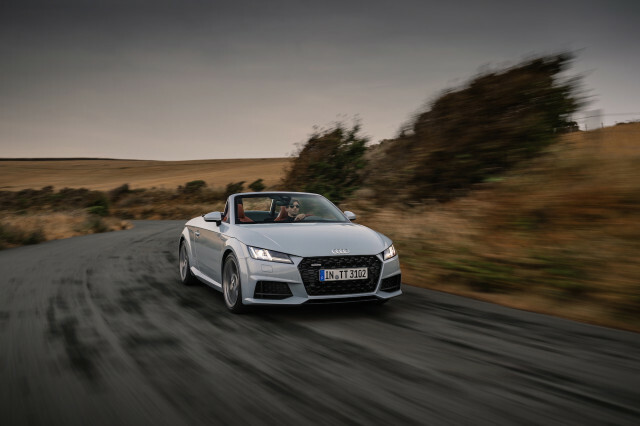 The Audi TT blurs the line between sporty coupes and convertibles and true sports cars. It's a two-door luxury vehicle now in its third generation, after a 2016 reboot. Audi adds a high-powered, track-ready TT RS for the 2018 model year. 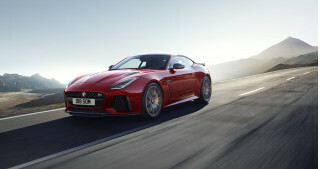 It features a 400-horsepower turbo-5 and a magnetic ride suspension, as well as massive front brakes. Audi has moved the TT further up the performance ladder since its 2000 debut. The first TT was an expression of style at the cost of substance. While its Deco-tinged tribute turned heads, it lacked the handling to do much for interior passengers. The second time around for the TT was somewhat sharper, although its looks were less bleeding-edge. Now, in its third generation, Audi is pitching the TT as a true sports car, with next-level handling and grip. With the TT, Audi has a rival for vehicles like the Mini Cooper, Toyota 86 and Subaru BRZ, even the BMW 2-Series and Mercedes SLC-Class. In the TT's third generation, the car was initially offered in TT and TTS strengths, with both coupes and convertibles available. The latest TT design is certainly more starched than the flowing lines of the last generation, bringing with it a wider, more angular grille and a horizontal theme to the overall concept. There's more use of aluminum throughout, with the automatic rear spoiler and fascias being the only body panels made of something else (plastic). The cabin is where the TT changes most dramatically. The gauges and center LCD screen have been combined, with Audi placing a single 12.3-inch screen in the nacelle where the dials used to live. The screen can toggle through various functions, including navigation and all infotainment modes while also showing gauge info. This single-screen setup is shared with the R8, while other Audi models get multi-screen versions of the virtual cockpit system. The third-gen TT doesn't grow in external dimensions very much, but the wheelbase is up almost 1.5 inches. It rides on a version of the VW Group's new "MQB" platform. The TT's suspension remains a strut design in front—with some aluminum pieces to shave weight—and four-link setup in the rear. The TT's electric power steering enables new functions, such as active lane control and parking assist. TT models have a 220-horsepower, 2.0-liter turbocharged inline-4. In the TTS, the same engine puts out 292 hp; both are paired to the VW Group's DSG gearbox, which Audi calls S tronic. Quattro all-wheel drive is standard in the U.S., and the TTS also comes with the magnetic ride dampers. Coupe versions of both models are offered, while the TT only gets the convertible treatment for now. For the 2017 model year, some TT trim choices changed and a rearview camera became standard. The high-performance TT RS joined the lineup for 2018. 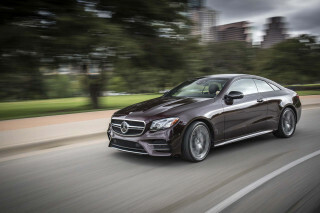 In addition to the 5-cylinder, it features a 7-speed dual-clutch transmission. 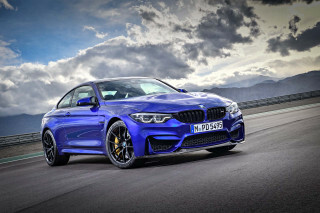 It is also offered with a Dynamic Plus package that replaces the magnetic ride dampers with fixed dampers, adds front carbon ceramic brakes, and gets a top speed increase from 155 to 174 mph. Other 2018 changes include making front and rear parking sensors standard across the lineup and the addition of two new packages: an S line Competition package for TT and TTS models and an exclusive interior package for the TTS. The TT was originally based on Volkswagen/Audi running gear shared by the Audi A4. It struck a fresh styling chord when it first arrived. Audi's prior coupes, from the 1980s Coupe GT to the unloved Audi 90 Coupe, had been more characteristically German. The Audi TT brought a lovingly detailed, Art Deco-influenced look to the sporty realm. The lovely lines—especially effective in flat gray paint—were met with an interior that could be fitted with beautiful swatches of baseball-glove leather and stitching, and aluminum trim. The TT was less convincing as a sports car in that first edition, which was sold through the 2006 model year. Safe, but unexciting handling combined with somewhat lively 222-hp turbocharged 4-cylinder power in the best quattro all-wheel-drive versions; V-6 cars were heavier and felt less responsive despite their 250 hp, while front-drive versions suffered torque steer. With the 2008 redesign, Audi turned the tables; the TT's exterior style was muted to match more of the cues found on its other cars. This TT fit more with the then-new R8 thanks to its side sculpting, low nose, and LED detailing. The cockpit lost its grabby circular theme, and faced the driver and passenger with a flight-inspired set of knobs, switches, and LCD screens bearing a distinctly masculine appeal. It was a sleeker look for sure, though less distinctive. Either as a TT or a TTS, there remained two body style choices: coupe and roadster. For 2012 and 2013, Audi brought the top-performance TT RS to the U.S. for a very limited run. With a 360-hp, 2.5-liter high-boost-turbocharged inline-5, a lowered magnetic suspension system, and upgraded performance trim and hardware, the limited-production TT RS had serious sports-car appeal for enthusiasts who wanted a car for weekend track outings. 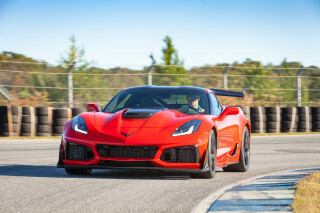 It was offered here only with a manual transmission, while other markets were also offered a slightly quicker, but less involving, dual-clutch automated model. Powertrains for the second generation included a 200-hp, 2.0-liter turbo-4, which only came with a fantastic 6-speed dual-clutch transmission. The performance,-oriented 265-hp turbo TTS also came exclusively with the dual-clutch transmission and all-wheel drive. 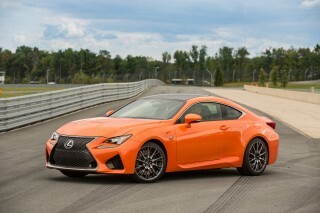 All models with the old 250-hp V-6 were given the axe for 2010. The TT complemented good fuel economy with nimble handling and more of an authentic sports car feel, flat and eager to hook up with the pavement. Interior room wasn't the TT's strongest suit, though the seats were wide and the cabin spacious enough for adults. The roadster models had a nicely executed power fabric top. Trunk and interior storage were somewhat limited, though, so weekend trips were best reserved for two. The TT was carried over through the 2015 model year to finish out the second generation. This is the Karman Ghia I've been looking for since '73. This is the Karman Ghia I've been looking for since '73. However, more comfortable ride, better heater, the windshield defroster works, I could go on, but it's forty years later. It's about time, all about... This is the Karman Ghia I've been looking for since '73.